Fall is here...it's soup weather...and the Houston Astros are leading in the World Series! Life doesn't get much better for us here in central Texas this week. I'm so excited to share this month's Wendy's Great Eight picks with you!! This month, I'm sharing some fun treats, a fabulous appetizer...and even a magical elixir that will help you get a restful night's sleep. Ready? Let's get started! 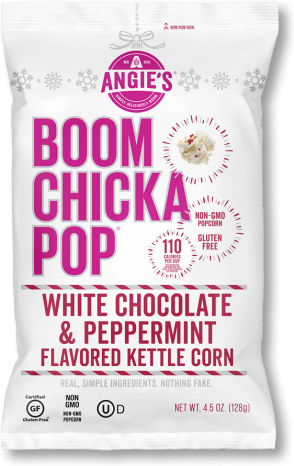 (1) Angie's Boom Chicka Pop White Chocolate & Peppermint Flavored Kettle Corn. I love popcorn...and I love peppermint anything during the holiday season...so I fell in love with Angie's Book Chicka Pop white chocolate-peppermint kettle corn at first bite! If peppermint bark and salty-sweet kettle corn, it would taste just like this. Even better? It's just 110 calories per cup. That means I can have a sweet treat in the evening that won't wreck my daily calorie budget. Other yummy flavors in Angie's fabulous seasonal lineup include Hot Cocoa Marshmallow and Candy Corn. 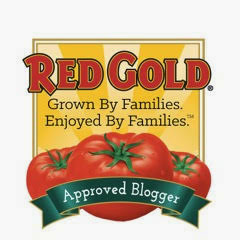 I also love their year-round White Cheddar popcorn -- so good! Be sure to check out their amazing online Store Locator, which can be searched by specific flavor to easily find your favorite popcorn flavors in a store near you...without the guesswork. How handy is that?!?!?! (2) Gorton's Potato Crusted Cod Bites Seafood Appetizer. I love serving fun finger foods -- especially during Astros and Texans game days! 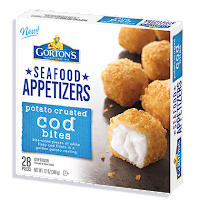 One of my favorite recent finds is Gorton's new frozen Potato Crusted Cod Bites. These one-bite appetizers are fun mixture of mild flavored wild-caught cod and tater tot. The potato coating cooks up crunchy and golden. You can dip them in tarter or cocktail sauce if you like, but I prefer to sprinkle them with Cajun seasoning before baking to give them a spicy kick. Each 8-piece serving of these baked bites is 180 calories and has 8 grams of fat. Prefer your appetizers on the cheesy side? Gorton's also has a new Mac and Cheese Shrimp Bites appetizer. 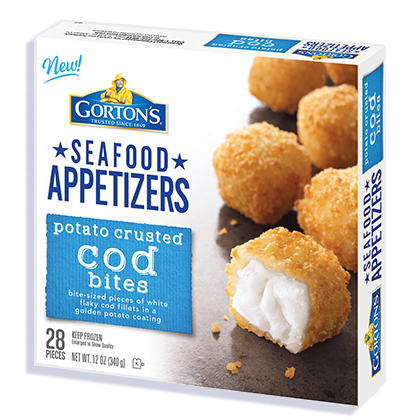 To find these two new frozen appetizers near you, be sure to check out Gorton's convenient online Find Your Fish feature. 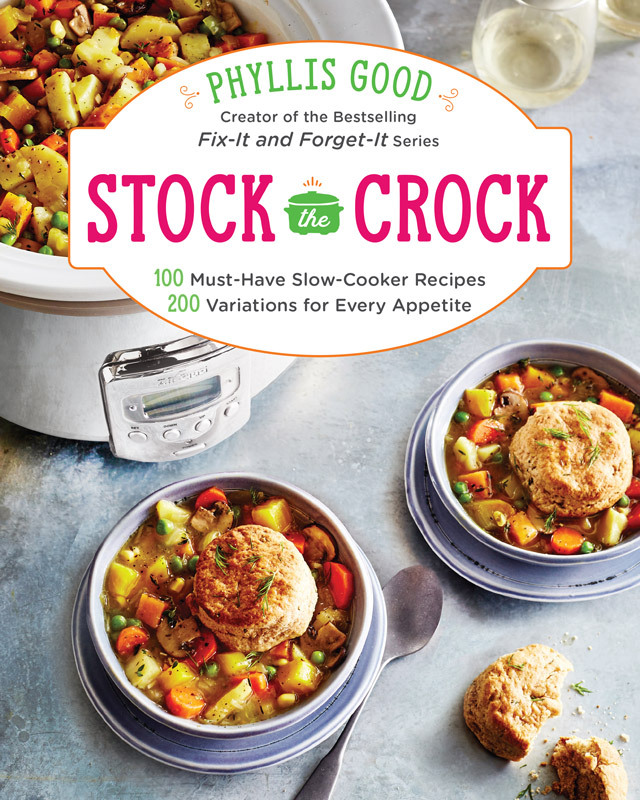 (3) Stock the Crock: 100 Must-Have Slow Cooker Recipes, with 200 Variations for Every Appetite. If you're like me, the cooler weather has you using your slow cooker more. I'm always on the lookout for tasty "set and forget" recipes that I can make in my slow cooker, so I was thrilled to find Phyllis Good's amazing new cookbook! 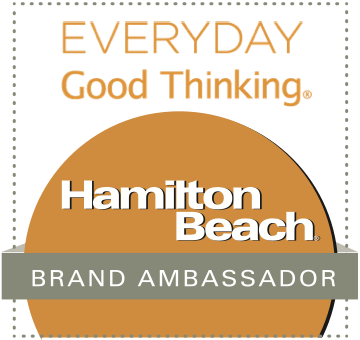 Ms. Good is a New York Times bestselling author whose cookbooks have sold more than 12 million copies. This handy resource contains 100 must-have slow cooker recipes. 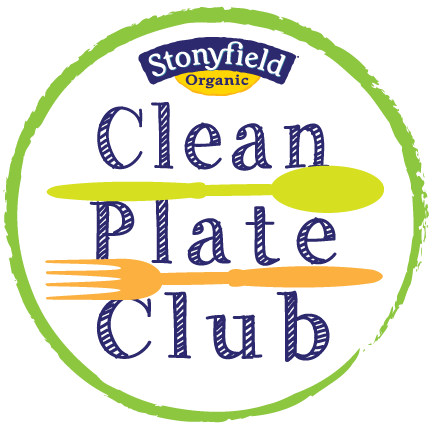 Every recipe also includes variations to tailor it for gluten-free, vegetarian, vegan, or Paleo diets. Many recipes can also be adjusted to be more kid-friendly or made for two. 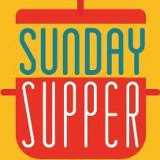 Some of the delicious recipes that have caught my eye include Beef and Barley Stew, Sausage Barbecue Bean Dip, and Cornbread from the Tropics. This versatile cookbook would definitely be an ideal holiday gift for the cooks on your shopping list. Stock the Crock can be purchased online -- including via Amazon. 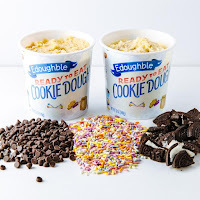 (4) Edoughble Edible Cookie Dough Dough-It-Yourself Kit. When I bake cookies, I only wind up with half as many baked cookies as the recipe calls for...because I love eating the raw cookie dough so much. I know it's not that healthy to eat typical raw cookie dough, so I was thrilled to try Edoughble's delish ready-to eat cookie dough! They only use real, natural ingredients like hormone-free butter and vanilla bean extract that's alcohol-free. To make Edoughble 100% safe to eat, each batch of cookie dough has zero eggs, raw flour, or chemical leaveners -- just great cookie dough flavor. The Dough-It-Yourself Kit lets you freestyle to create your own customized flavor. The kit contains two tubs of edible cookie dough in Dough Schmo (original flavor) and sugar (Plain Jane)...along with cookie crumbles, color sprinkles, and mini chocolate chip mix-ins. From there, simple mix and match your favorite mix-ins! My favorite combo was adding sprinkles and cookie pieces to the Plain Jane...positively addictive! This fun kit is perfect for holiday gift giving and can be purchased online from Edoughble's website. (5) Hi-Chew Candy Chews. During our flight home from San Diego last month, I purchased a stick of Hi-Chew candy at the airport for an in-fight snack. I had never seen them before, but was hooked after one piece! These chewy fruit-flavored candies come individually wrapped in stick form. 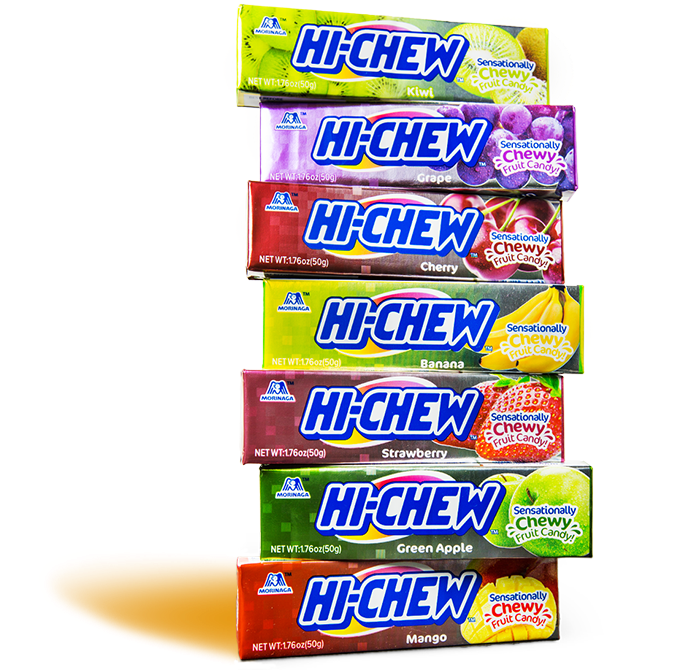 Hi-Chew was created in Japan in the 1950s. This chewy candy has a texture similar to gum, but it dissolves like candy as you chew it. The candy comes in lots of fun fruit flavors, including Grape (my favorite! ), Strawberry, Cherry, Banana, Mango, Green Apple, and Kiwi. The kiwi is really fun -- featuring chia seeds to resemble the tiny seeds inside of a kiwi fruit. One 10-piece stick of Hi-Chew candy chews is 200 calories. 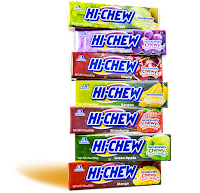 To find Hi-Chew near you, be sure to check out their online Where to Buy feature. (6) American Flatbread's Wood-Fired Premium Pizzas. There's nothing we love better at my house than pizza night. However, the wait for delivery can take an hour or more on busy nights. Enter American Flatbread! These artisan wood-fired premium pizzas taste amazing and are ready to eat in less than 30 minutes. That's a win-win scenario for me! I love that their pizza crust contains only organically grown wheat, mountain water, kosher salt, fresh yeast. I've tried a few American Flatbread flavors -- including Sliced Tomato & 5 Cheese and Fresh Basil Pesto & Feta -- and enjoyed them all. However, my personal favorite is their Revolution. This flatbread features homemade tomato sauce, mushrooms, caramelized onions and a blend of cheeses. American Flatbread also has a gluten free and a vegan option for those who are avoiding gluten and animal products. 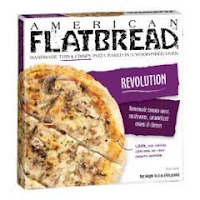 To find American Flatbread products near you, check out their handy Product Locator. (7) PURE DARK® Chocolate Harvested from Nature. Mars, Inc., is one of the country's favorite chocolate brands, as well as the world's largest chocolate company. Using their decades of chocolate expertise, they are bringing cocoa to life in innovative, unexpected formats via The Cocoa Exchange. Inspired by the cocoa nib itself, the PURE DARK® chocolate brand focuses on purity and authenticity -- specifically enjoying cocoa as close to nature as possible. They believe cocoa is a fruit that’s grown and harvested from the earth, and PURE DARK® focuses on enjoying chocolate the way nature intended. Using Mars' century of chocolate expertise and research, they select the finest beans -- and the end result is chocolate flavor that’s pure, decadent, and dark. Then, they pair PURE DARK® chocolate with natural ingredients that complement pure chocolate flavor. My personal product in the product line is the Sea Salt Rounds -- thin rounds of dark chocolate sprinkled with sea salt. They're perfect for adding between layers of brownie batter before baking -- for a lightly sweet-salty center. 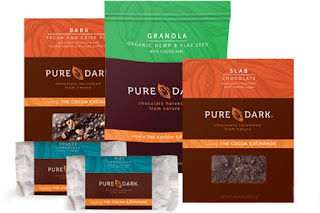 To order from The Cocoa Exchange's PURE DARK® line, simply visit their convenient online store. (8) reBloom Natural Sleep Drink. Sometimes, it's hard to relax enough to fall asleep. There are over-the-counter sleep medicines you can take, but I prefer to take a more natural approach. I recently tried reBloom Natural Sleep Drink, and it worked great for me! reBloom is a mixture of natural products that enhance relaxation -- like lavender, L-theanine, melatonin, Vitamins E and B12, valerian, and chamomile. reBloom comes in convenient single-serving ready-to-drink bottles. Drink up about 30 minutes before bedtime and drift off to dreamland. The best part? reBloom is non-habit-forming and won't leave you groggy the next morning. I tried reBloom twice and slept straight through the night, until my alarm went off the next morning. I found reBloom to be a bit sour, so I added a bit of stevia to sweeten it just a bit. 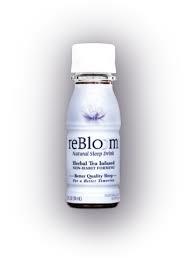 To order reBloom and try it for yourself, simply visit their website's online store. Disclosure: The products featured in this month's Wendy's Great Eight column provided me with samples to facilitate inclusion. All opinions expressed are solely my own. Regarding reBloom: I am not a physician, and statements regarding reBloom's ingredients have not been evaluated by the FDA. reBloom is not intended to diagnose, treat, cure, or prevent any disease -- use the product at your own discretion.